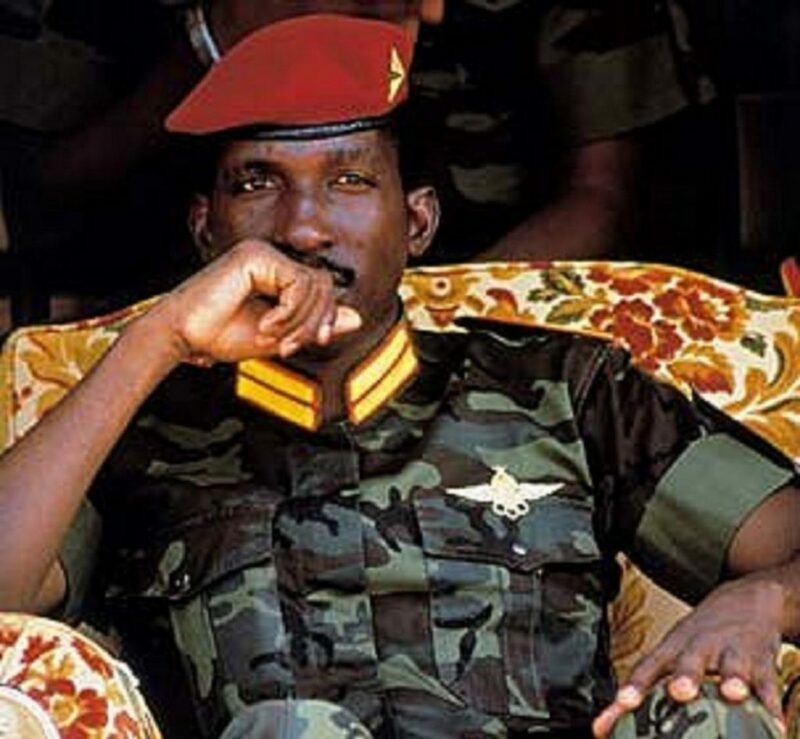 Did you know that if Thomas Sankara were alive today he would have been 68 years old? After renaming his country to Burkina Faso, here’s Thomas Sankara’s accomplishments, ONLY 4 YEARS in power (1983-1987). He planted over 10 million trees to prevent desertification. He built roads and a railway to tie the nation together, without foreign aid. He spoke in forums like the Organization of African Unity against continued neo-colonialist penetration of Africa through Western trade and finance. He called for a united front of African nations to repudiate their foreign debt. He argued that the poor and exploited did not have an obligation to repay money to the rich and exploiting. In Ouagadougou, Sankara converted the army’s provisioning store into a state-owned supermarket open to everyone (the first supermarket in the country). He forced civil servants to pay one month’s salary to public projects. An accomplished guitarist, he wrote the new national anthem himself.